The 20 volumes translates into about 25 megabytes of uncompressed text. 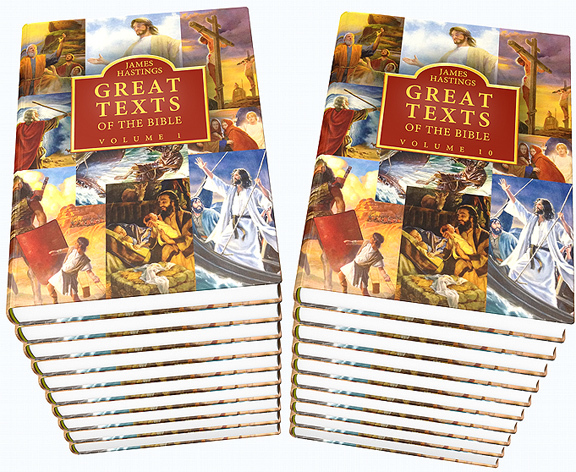 The download listing includes two theWord versions: 1) Commentary (.cmt) and 2) Book (.gbk). The content is identical. The only difference is the presentation (one is a commentary and the other is a Book module). I removed the problematic zip file. Now, you're presented with the cmt (commentary) and gbk (book) modules on the file download screen. Download either or both, as you prefer.